Cosos Mountains canyon containing rock paintings that pre-date Native Americans. Easy trip if you wear good shoes. Great experience. This place is easily accessable for all to see and view. 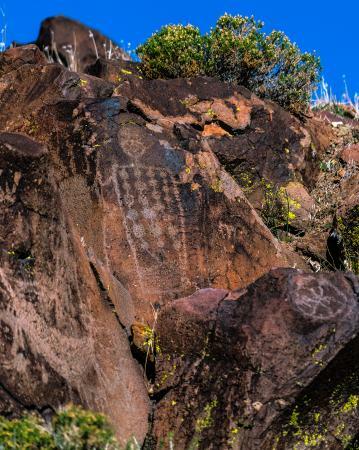 This is the most comprehensive and pristine Native American rock art concentration found in the Western Hemisphere. 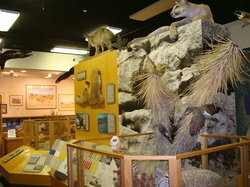 It is available for visits through the Maturango Museum in Ridgecrest. 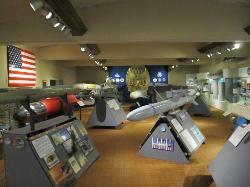 It is located on the restricted Naval Air Weapons Station at China Lake, CA. 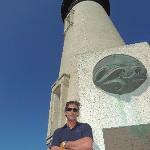 Excellent tour! I went on a short tour of the canyon but it was well worth it. I took many pictures and it was not too physically exerting. 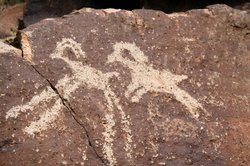 Get quick answers from Little Petroglyph Canyon staff and past visitors. I saw the tour website and it said that i can't visit if i am not a US citizen. 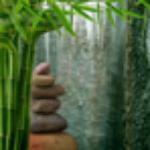 Is there anyway i can go and see those paintings (i am legal resident of US) ? I checked directly with the Navy security to plead your case. 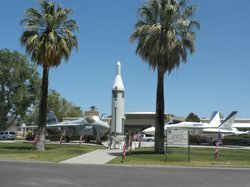 Unfortunately, due to post nine eleven fears, only US citizens are granted access to the China Lake base. 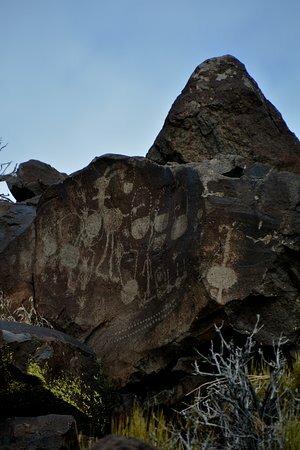 That said, I can provide some hope for you visiting the petroglyphs by another means. 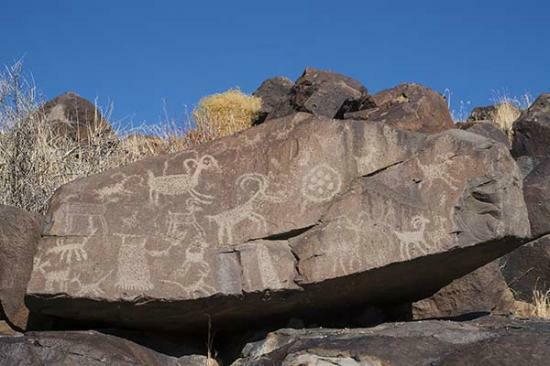 Come November 7th and 8th, the Navy is participating in the Ridgecrest Petroglyph City Festival by allowing access to the rock art with enhanced security measures in place. The plan is to take prearranged groups in Navy buses out to Little Petroglygh Canyon for a quick tour. 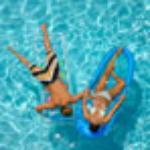 I recommend you go to the Ridgecrest city website and make your arrangements now. 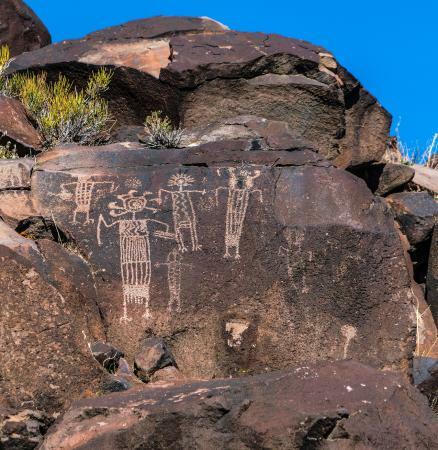 If that doesn't work for you try visiting the Chalfant petroglyphs near Bishop. These are open to the public and worth the trip. 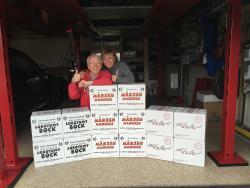 They also have a website for more information. 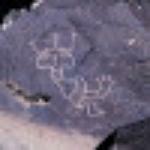 Note also... both sites have petroglyphs (chipped into the rock) not pictographs (painted on the rock). Robin, Let me add some more detail to the answer above. My previous response got lost in transmission. I've guided multiple trips into the canyon and worked with all different ages and physical abilities. The short answer is you should be just fine. First, you drive within a hundred yards of the entrance of the canyon. 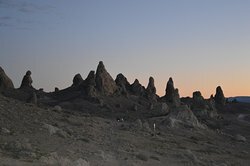 From the parking lot, it's an easy level hike to a gentle incline down to the site. 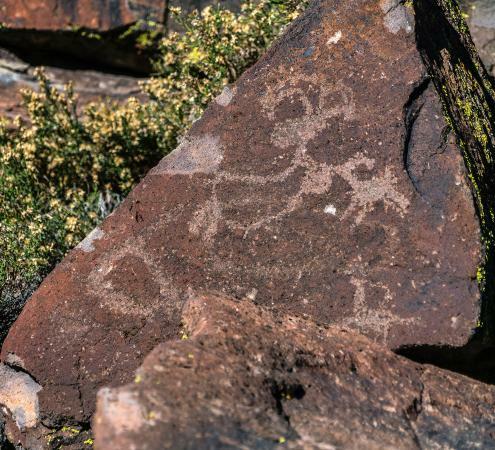 You only need walk a few yards in either directions to begin seeing hundreds of nearby petroglyphs. 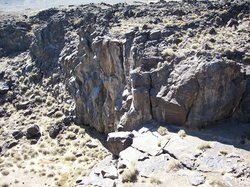 The walk through this part of the canyon is level, somewhat sandy, with boulders dispersed here and there. 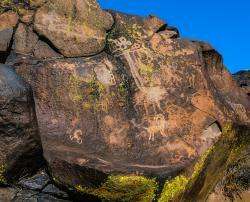 And you only need to hike roughly half a mile to see the bulk of the rock art at the site. I do recommend you schedule a early Fall or Spring tour as this is the best time for photographs. Please take water and proper sun protection as there is little shade in the canyon. 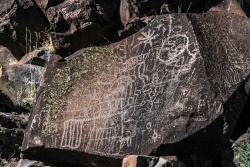 Note the oldest known glyph (dated 16,000 years) is very near the canyon entrance. Ask the guides to point it out.